DDP has been working with partner organisations in the Indian subcontinent and in sub-Saharan Africa since 1992 to help disabled children and adults and the most vulnerable in society. Inclusion and partnership are at the heart of DDP’s work. Disabled and vulnerable people are encouraged actively to engage in and lead ideas for change. 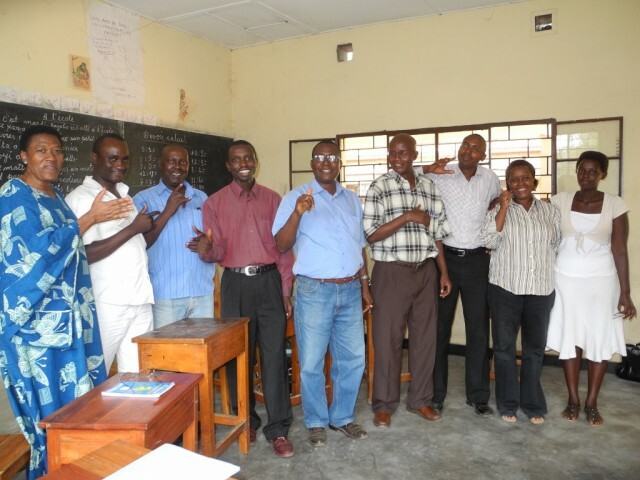 EES is one of only two primary schools in Burundi for deaf children. The school wished to establish an IT centre in order to open up a whole new world for deaf children by adding a different dimension to communications and learning. The long term benefits are that EES pupils will be equipped with skills that they can build on when they complete their education and start looking for jobs. With the help of BFSS’s grant a room has been re-roofed, refurbished and equipped with ten computer workstations. An IT trainer with an aptitude for sign language has been recruited and class timetables have been revised so that all 160 current pupils as well as teachers and former students can benefit from IT skills training. 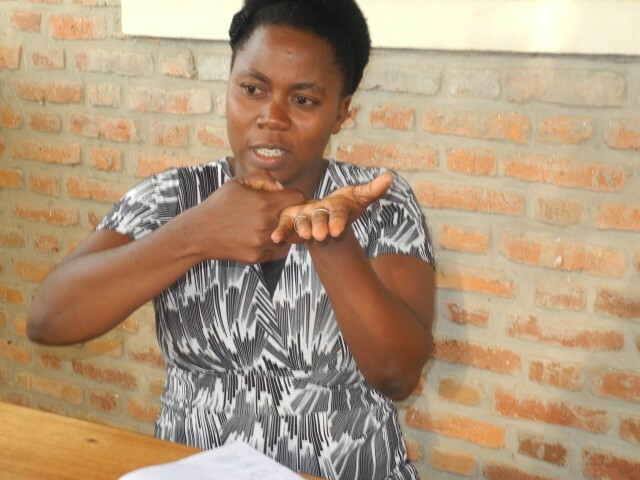 The project has vastly improved the learning and teaching ethos at EES and has encouraged the school and Parents’ Association to lobby government for more support for deaf children’s education.